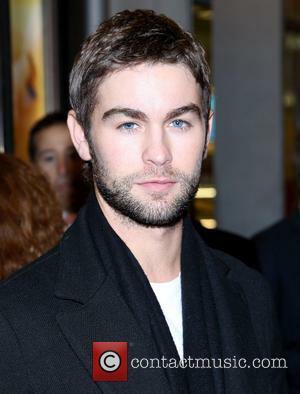 Chace Crawford and Ed Westwick spotted chatting on the set of The CW's teen drama Gossip Girl in Manhattan, New York. 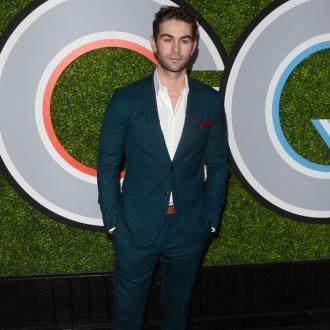 Crawford, who plays Nate Archibald, wore a green shirt and appeared to be carrying a script, while Westwick donned a smart blue suit with pink shirt and blue tie. 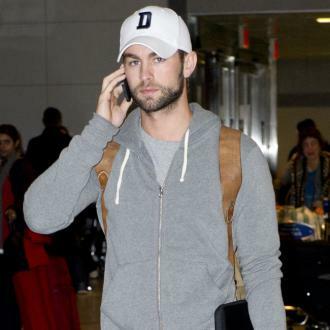 Chace Crawford Dating Model Rachelle Goulding?